On December 6, the Center for Technology Innovation at Brookings hosted Microsoft President Brad Smith to discuss the challenges of facial recognition, especially around bias, privacy, and democratic freedoms. Subscribe to Brookings Events on iTunes, send feedback email to events@brookings.edu, and follow us and tweet us at @policypodcasts on Twitter. To learn more about upcoming events, visit our website. 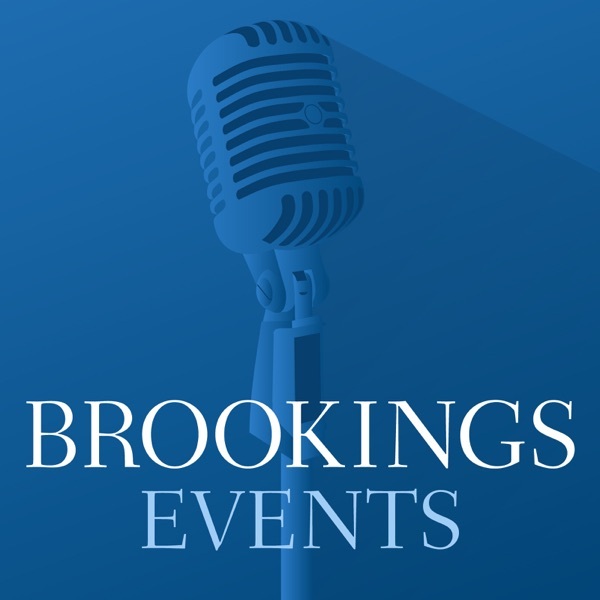 Brookings Events is part of the Brookings Podcast Network.